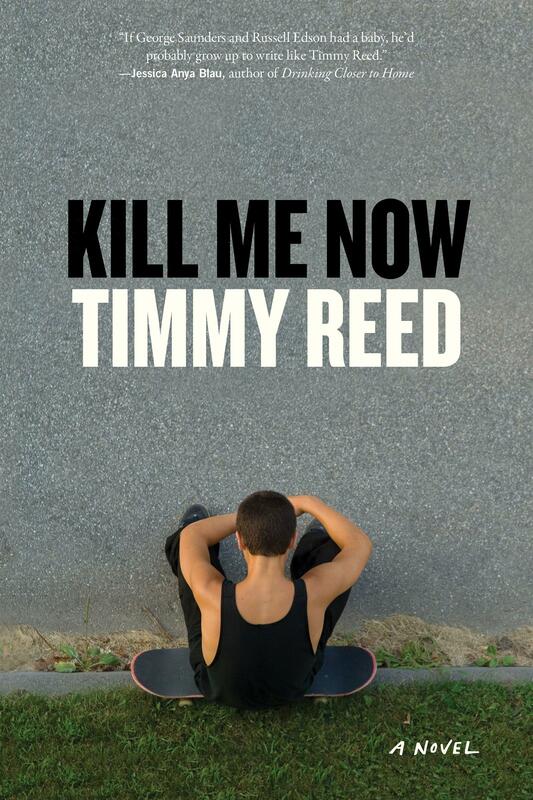 Timmy Reed, "Kill Me Now"
The summer before he starts high school, 14-year-old Miles doesn’t have much to do but get into trouble. He smokes weed; fights with his younger sisters; clashes with his parents, who are divorcing; obsesses over a crush; has few friends; and takes his skateboard anywhere around Baltimore that might pierce his adolescent boredom. We know all this from his diary-- it is the just-published novel "Kill Me Now," by author Timmy Reed. Reed will be speaking at Atomic Books on February 1 (in conversation with Madison Smartt Bell) and Bird in Hand on February 8th (in conversation with Jane Delury). We’ve been reporting on the United Way of Central Maryland’s statewide analysis that revealed a staggering statistic: one out of three households in Maryland has income above the federal poverty level … but not enough to cover basic necessities like food and housing. The acronym is ALICE: Assets limited, Income constrained, Employed. Last spring we interviewed two mothers who are ALICES … and wanted to check in with them again. In our conversation, Heather Housand talks candidly about trying to get ahead, and Victoria Cox explained how she’s navigated a job loss and several other obstacles over the past year. 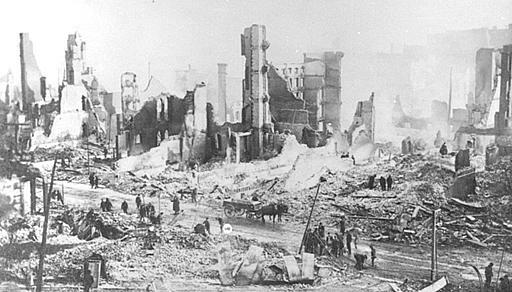 One hundred fourteen years ago, flames consumed Baltimore, turning entire city blocks into smoking rubble. How did Baltimore rise from the ashes? We speak to historian Wayne Schaumburg ahead of the fire's anniversary on February 7th. Brian Flanagan, who was a Baltimore City firefighter, shares a Stoop Story about his scariest experience on the job. Flanagan passed away last fall. 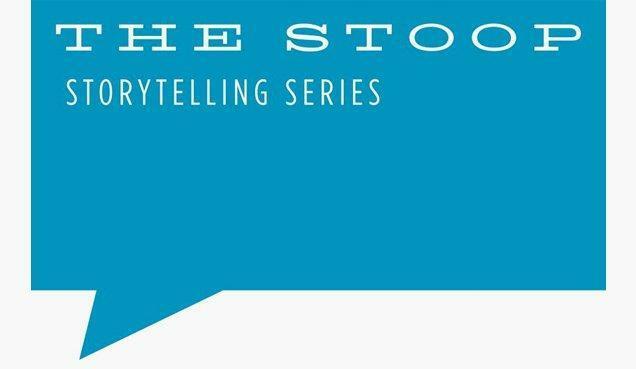 You can hear his story and many others at stoopstorytelling.com.